An amazing transformation is about to take place on Mississauga’s waterfront. 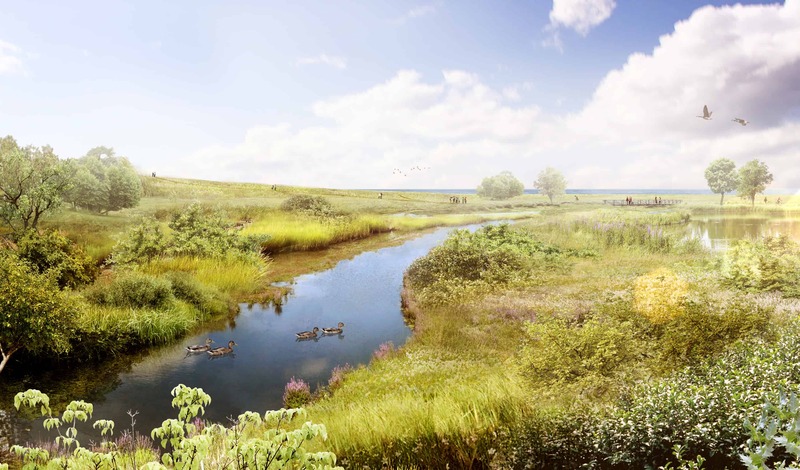 We are pleased to invite all residents to a BBQ and celebration on September 24 at Lakefront Promenade Marina (135 Lakefront Promenade, Mississauga) to celebrate the start of construction of the Lakeview Waterfront Connection project, which will transform a degraded section of the shore into a beautiful, naturalized conservation area. The celebration runs from 11:30 a.m. to 2:30 p.m., rain or shine, and is hosted by the Region of Peel, Credit Valley Conservation, Toronto and Region Conservation Authority and Mississauga Ward 1 Councillor Jim Tovey. The celebration includes a free BBQ, cake cutting, face painting, info booths, addresses from special guests and a ceremonial water blessing performed by a member of the Mississaugas of the New Credit First Nation. Addresses, cake cutting and water blessing ceremony start at 12:30 p.m. The project is scheduled to take seven to ten years to complete. 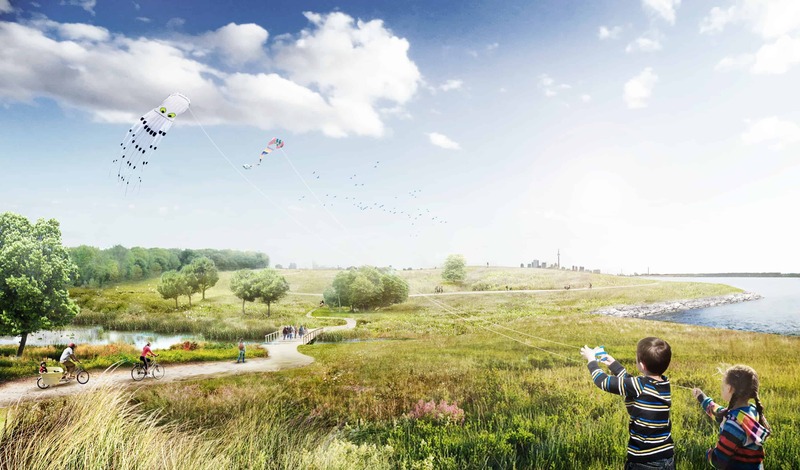 When complete, it will include a publicly accessible conservation area roughly 48 football fields large, with 1.5 kilometres of new shoreline stretching from the old Lakeview generating station to the Toronto border at Marie Curtis Park. The Waterfront Trail will be rerouted along the newly created shoreline, instead of its current inland path near Lakeshore Boulevard. The space is expected to become a hotspot for wildlife migration and a green oasis in the heart of the city. The new conservation area will add green space where it is sorely lacking. Mississauga’s Lakeview community once boasted significant natural areas and several wetlands. 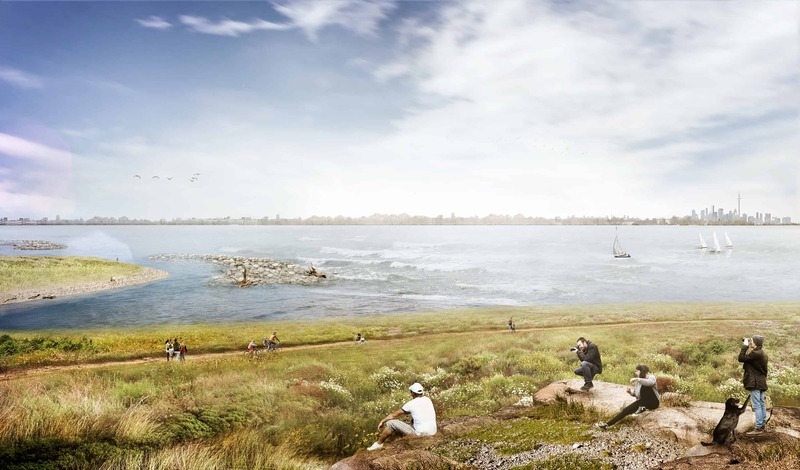 The new conservation area will be created using only clean fill from construction projects to build a new, healthier shoreline. Currently, this area has some of the lowest numbers and species of fish along the entire Mississauga waterfront. There is little food, shelter or connected corridors to support life requirements of plants and animals. 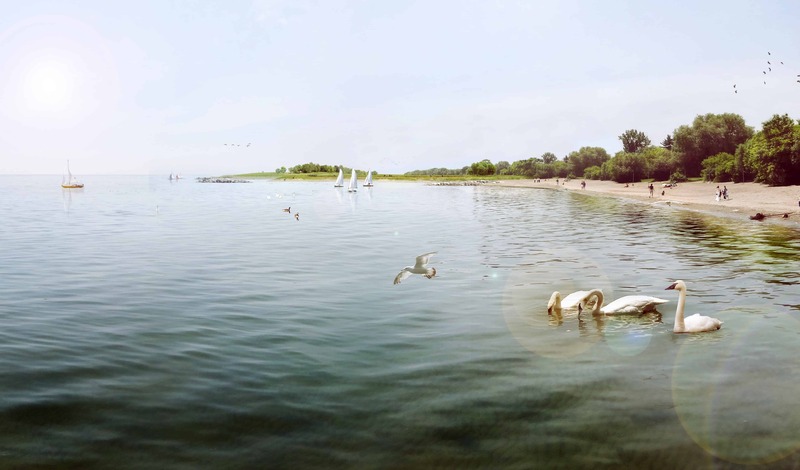 The western Lake Ontario shoreline is also a key stopover area for migrating birds, bats and insects. Looking east over the mouth of Serson creek. Looking east, atop the main lookout, facing Toronto. Looking south at the new Serson Creek Wetland. Looking west from the mouth of Etobicoke creek.